For anyone interested in Camunda, here is my 2015 review. Our total company revenue grew by 79%. We have grown our subscription volume (the amount of money we can expect as a recurring revenue) by 87%. They keep using our product and therefore still want the support. Our customer service is pretty good. 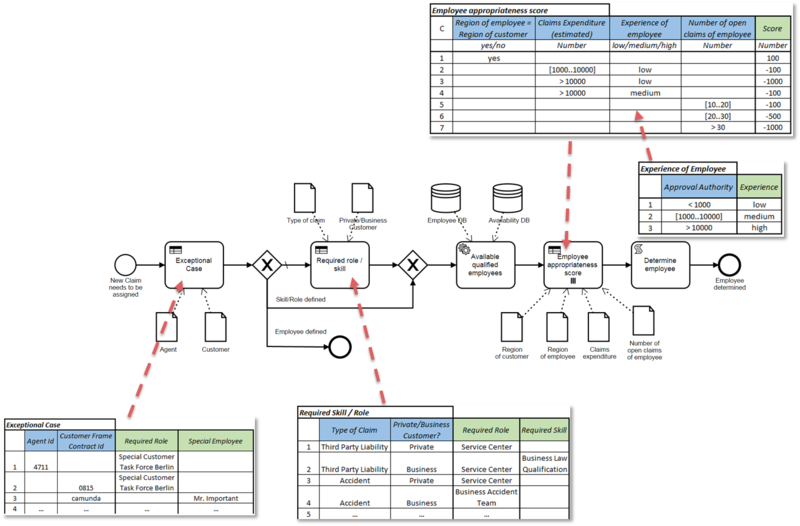 Do you run a blog, and would you like to to display BPMN diagrams in your posts? You could draw those diagrams somewhere, export them as PNG or whatever and insert them in your post. But that is not very handy, especially when the diagrams are a bit bigger and people can’t read them anymore. Zooming and out would be nice. Thanks to Neville Lugton, there is a solution! If yes, read on. 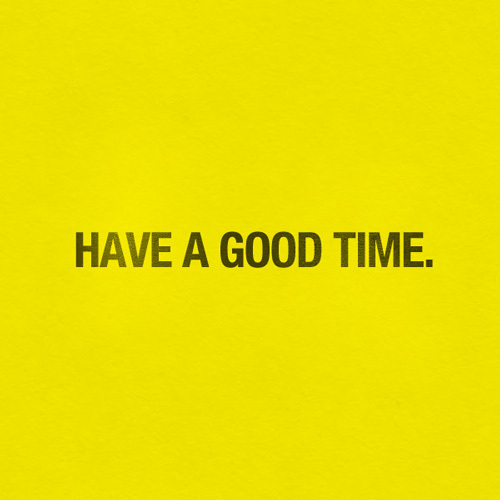 If not, get lost. 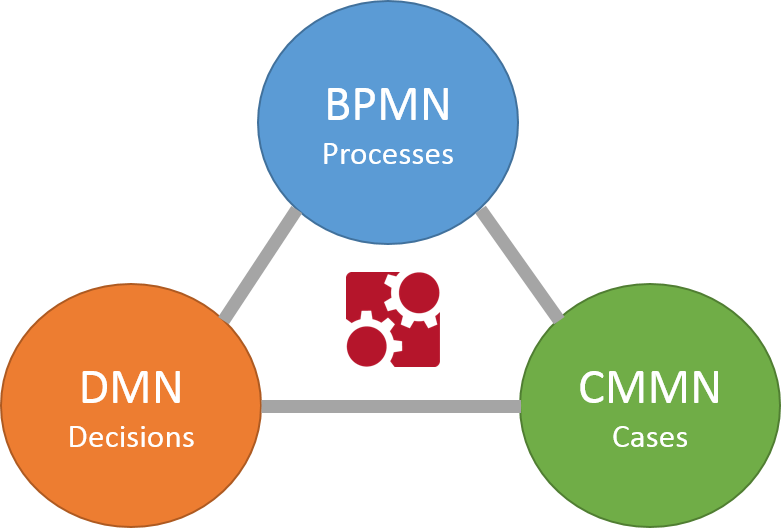 DMN is a brand new standard of the OMG, it stands for Decision Model and Notation and is clearly related to BPMN and CMMN. 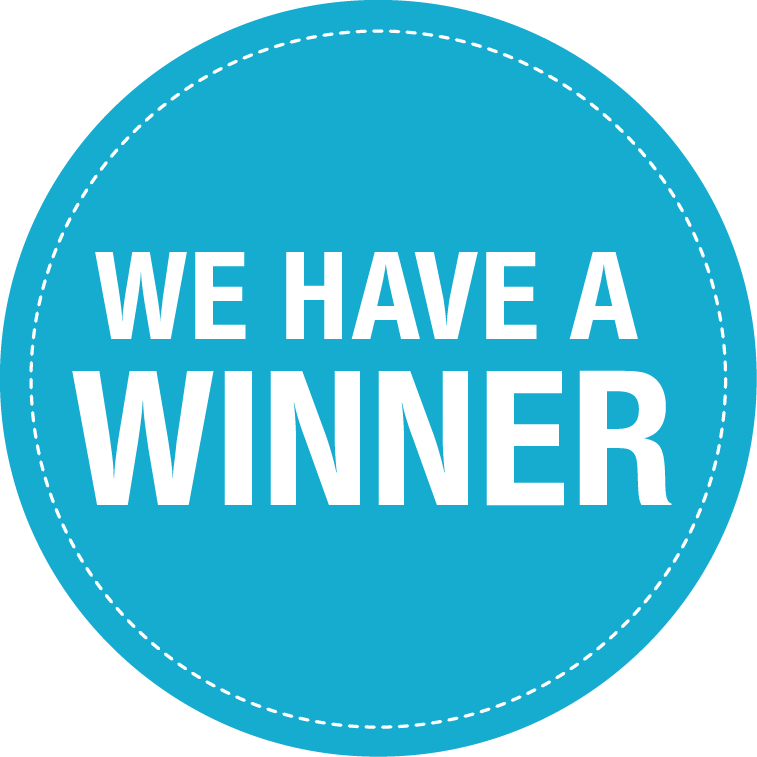 DMN defines an XML format and is executable on Decision/Business Rules Engines. 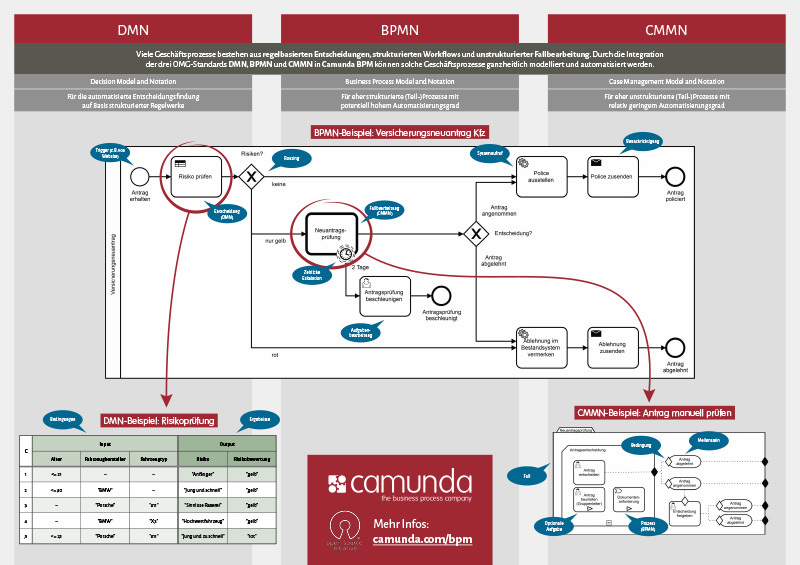 It is currently on the home stretch of standardization and camunda will release camunda BPM 7.4 including DMN in November. Over the last months we discussed a lot of Business Rules use cases with clients and sketched solutions in DMN. So high time to give an introduction into DMN and present some learnings we had so far.